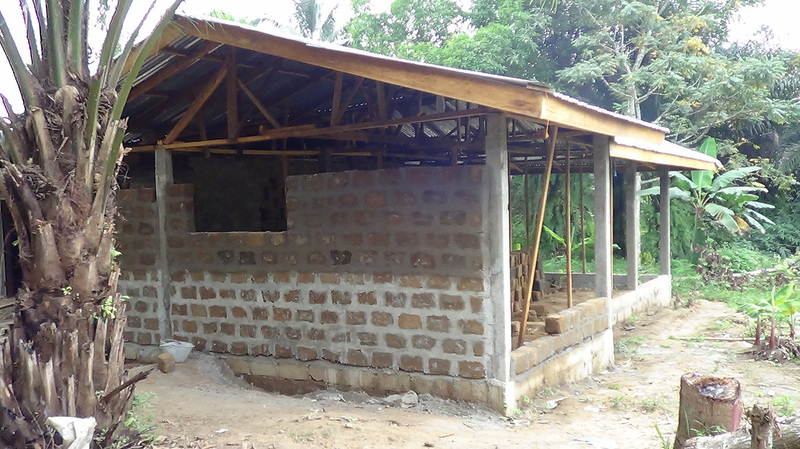 ​Isaac's Dream is to build a school in Liberia that will provide primary education free of charge to Liberian children who can't pay the fees to go to school. 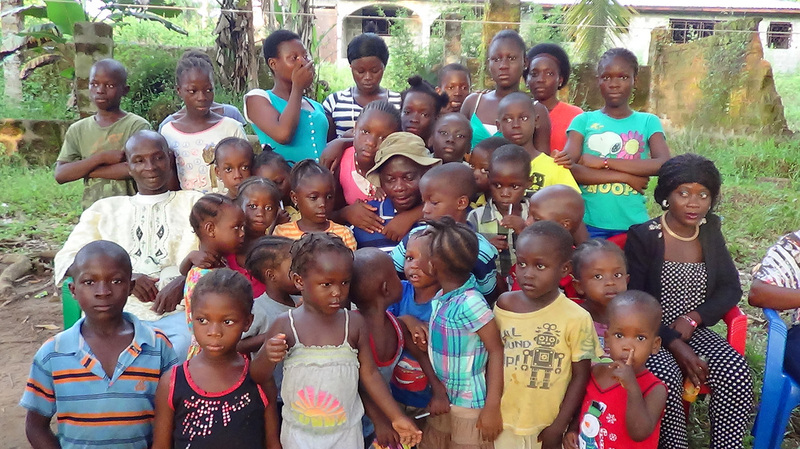 A native of Liberia, D. Isaac Mayon noted on a return visit home from America that many children were not in school because their parents could not afford the fees, transportation, and supplies. Matt Cary, a local physician, serves as Chairperson for the board. He visited Sunday School classes at 1stChurch in the spring of 2016. They have asked for continued prayer and financial support for this program. Phil Gray, a member at our church, is a good friend of Matt Cary and encourages church members to check out information about BABMOC.